Yesenia joined the BairdLaw team in the Spring of 2016. 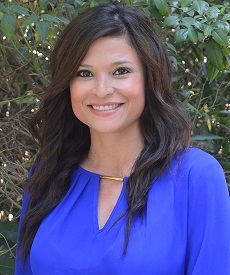 Prior to joining BairdLaw, Yesenia handled money wires at a large banking institution. Yesenia has also managed several restaurant locations.